Applied Material: SUS420. or according to customer's requirement. 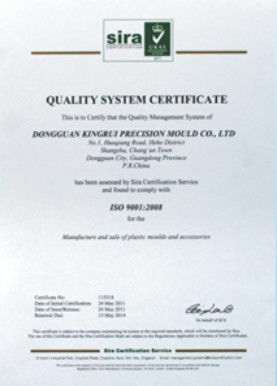 Processing Technology: Lathe machining, internal-external lapping machining, EDM and so on. Machining Equipment: Surface Grinder, lathe machine, inernal-external lapping machine, EDM machine and so on. Surface Treatment: Polishing, mirror polishing, pvd coating, dlc coating and more. Heat Treatment: Can be available. Polishing/ Mirror polishing/ PVD coating/ DLC coating and so on, Or custom is welcomed according to your requirement. 2. 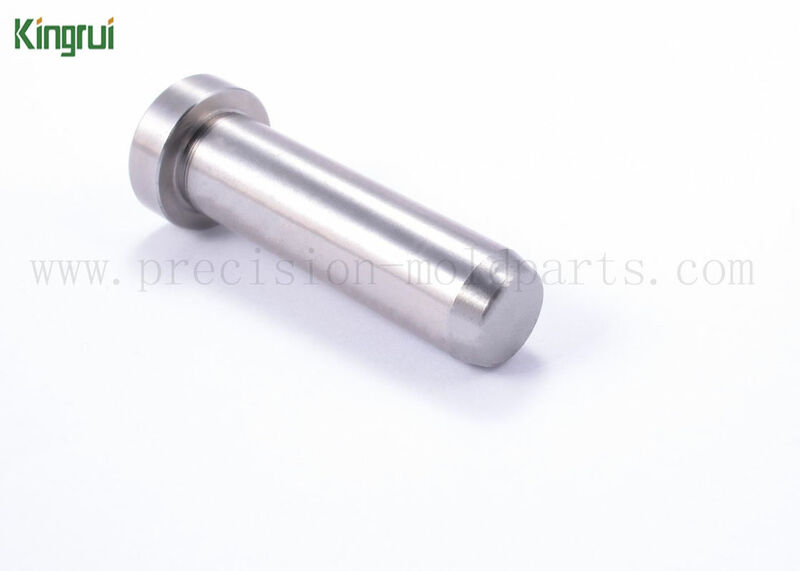 Material: There are some material categories available, details as follows:Stainless steel/ aluminum/ brass/ iron/ zinc/ high speed steel/ copper, etc. 5. Machining: lath machining, cnc machining, wire cutting, discharging processing, grinding processing, internal- external lapping and so on. Fast shipping from our factory. Part shipped after payment is received. Part shipped by UPS, FedEx, DHL and others, depending on size and weight of total order. Part only shipped to address listed on the invoice; not responsible for shipping to wrong address. 11. QC: 100% inspection before shipping. 12. Payment Terms: T/T or negotiable. 14. 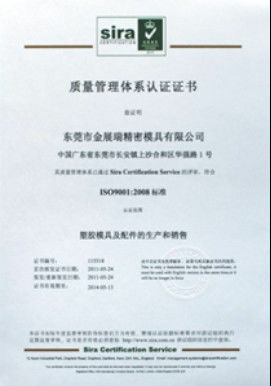 Kingrui supplys customized service only.